Do you need an electrician who will deliver results, on time and on a budget? Do you need an electrician for your small electrical repairs through to large electrical projects? 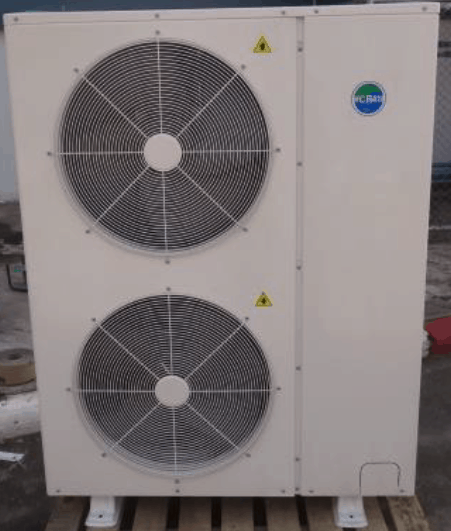 Do you need split system air conditioners, supplied and installed? 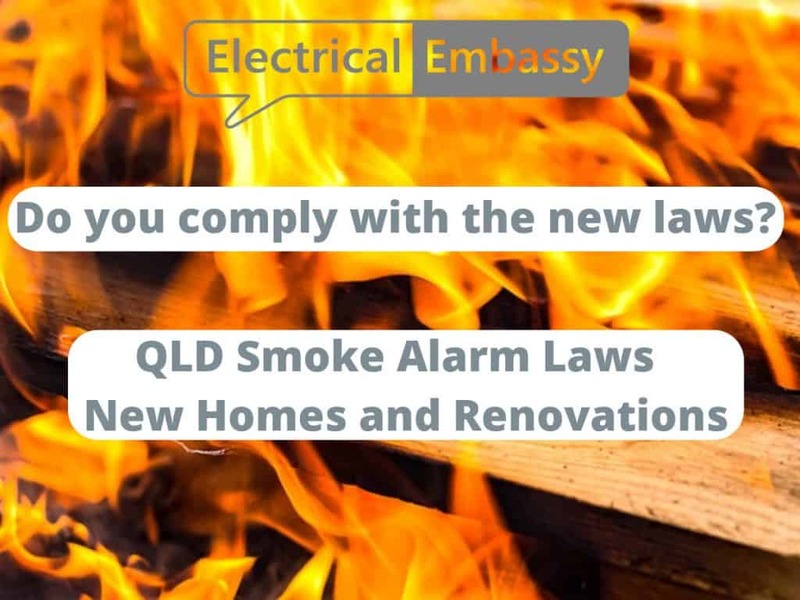 Brisbane’s #1 local electricians. Fast, friendly and reliable. Servicing Brisbane CBD, Northern suburbs, Southern suburbs, West to Ipswich and Bayside. If you need an electrician, our team of expert electricians will provide you with great advice to assist with your home and business electrical needs. Your project, your budget and your safety are all our priorities. We believe our work will stand the test of time, so we give you a lifetime warranty on our workmanship, to ensure that you continue to receive the best solutions. *Conditions apply. 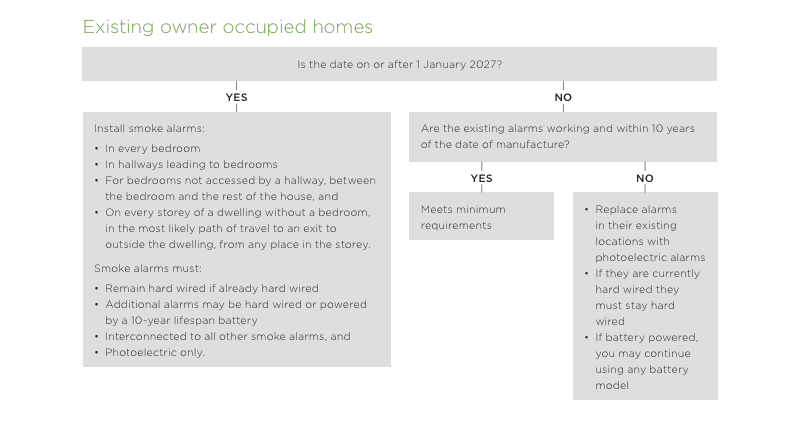 Electrical system breakdowns occur, often without notice, they can be stressful and very dangerous. Our team is ready to help with mobile rapid response trained technicians and support staff. Not quite sure what the issue is? 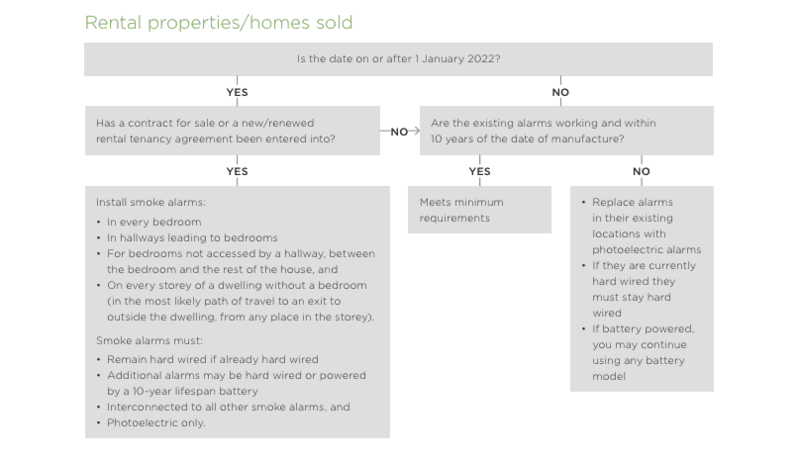 Do you need some advice on planning your project? Have a chat with us online, we are there to help. If you book your job in during our off peak times, we offer a Service Call Fee Discount. *Conditions apply. Got a problem on the weekend or late at night? Don’t stress, we’re here. We have help available 24 hours a day, 7 days a week. Master Electricians Australia sets the benchmark of excellence for the electrical contracting industry in Australia. As a Master Electrical member, we provide the highest level of expert industry advice and highly trained technicians. We all know what the traffic is like these days and not all projects stick to a time schedule. If we’re running early or late, we will contact you. If we are running late, we’ll cover the service call fee. *Conditions apply. All of our clients receive our five star service, we make sure that you are given the same level of service we would expect from tradespeople in our home or workplace. Where we can we will give you all the costs up front. We avoid any unexpected costs to you by keeping you fully informed as the job progresses or if something changes from your original project or quote. We talk to you and keep you informed. We can send you meeting appointment reminders by email or SMS, it’s your choice. Also providing customer or Property Manager log in access to your current or archived jobs, invoices and quotes. We know this, because we do too! From monthly client prize competitions for Facebook likes or follows, reviews, referrals, feedback and testimonials. We also run regular product promotions where we pass on huge savings on product bulk buys. To us, every client is as important as the next. We pride ourselves on this policy and take the time to make sure you experience that. At Electrical Embassy you are never treated like a number. 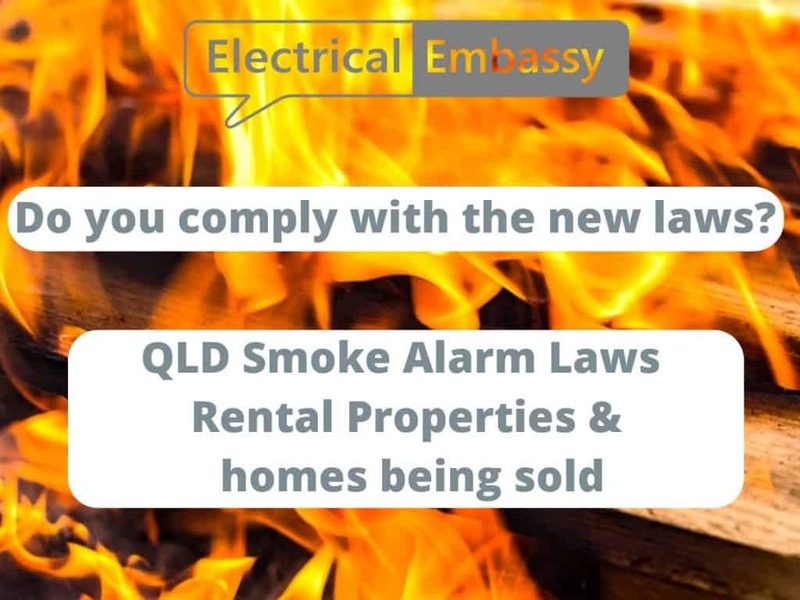 Electrical Embassay have been managing complicated electrical problems for our Property Management company for many years. In every dealing, there is always a very satisfied tenant, an owner with complete confidence and a property manager that receives excellent communication. We continue to use Electrical Embassy for our Electrical works and highly recommend them to others looking for a project manager, who delivers quality work and service. We have found the Electrical Embassy team to be extremely professional. 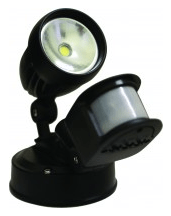 Electrical Embassy staff have always conducted their duties diligently and with a high level of technical competence. We have no hesitation in recommending them to any prospective clients. I found Electrical Embassy to be friendly, prompt and professional. I am always impressed with their services. I am happy to recommend Electrical Embassy based on our experience. They are reliable and their workmanship is always first class. 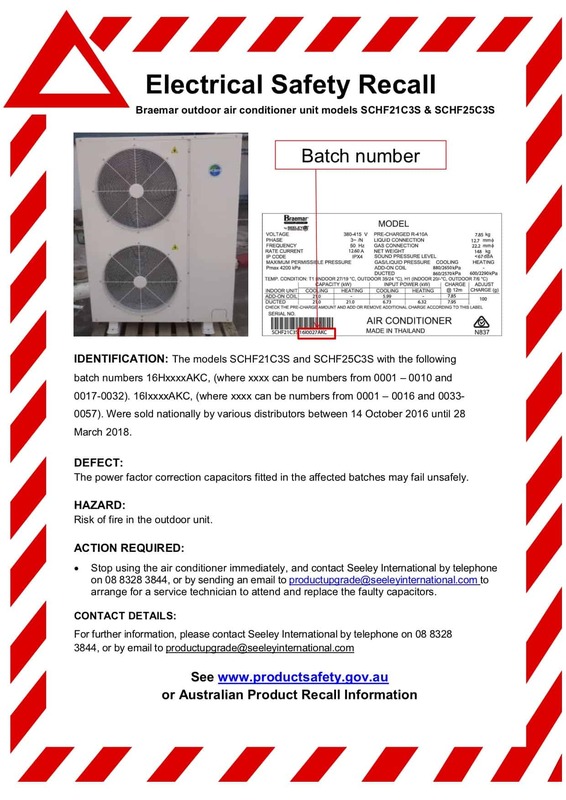 WARNING – SAFETY RECALL – Braemar SCHF21C3S and Braemar SCHF25C3S Outdoor Air Conditioner Units. 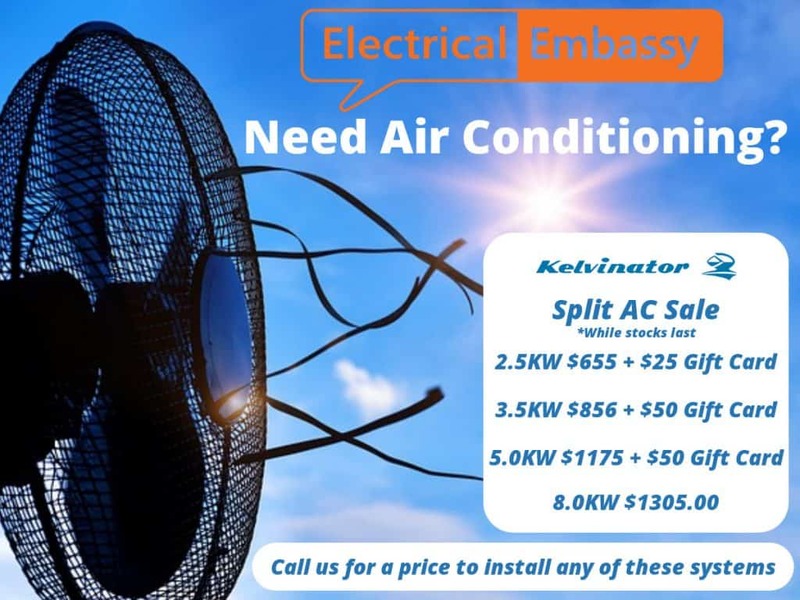 Kelvinator air conditioning promotion on now! 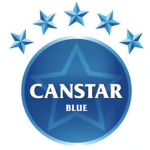 Kelvinator air conditioners recently ranked highest in the 2018 Canstar Blue air conditioner rankings. This outranks all the name brand systems they reviewed and the brands that you will pay much more for. Kelvinator air conditioners look great in your home, have fantastic energy ratings & super low operational noise levels.